A Client Story— Over the years, it has been a real delight to help our client Sandy Korem with her label projects. Sandy is the owner/operator of our client company Festive Kitchen, a thriving catering and food-prep business. Her company has been praised by such publications as D Magazine and Park Cities People, and also won a number of awards, including the White House Food Service Medallion. Since we started working with her, Sandy has shared with us a number of milestones in her career path in food prep and catering. She has also told us how her work with SixB Labels has made it easier for her to sell her products. 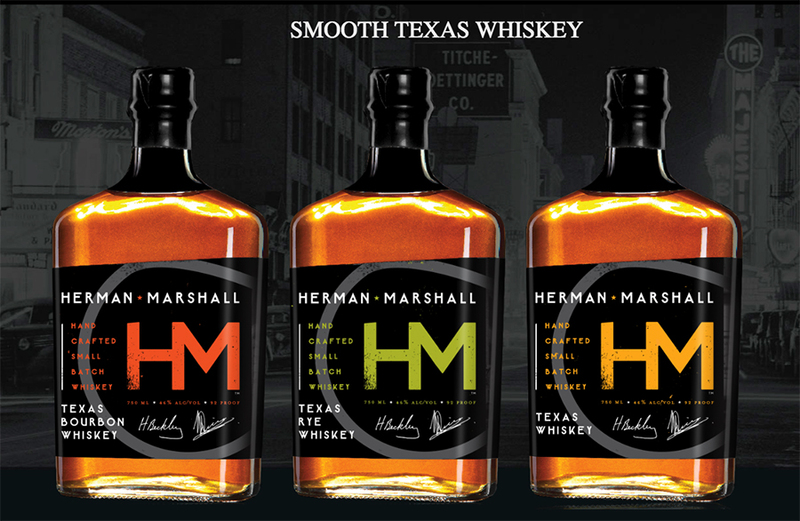 Client Chats Series — Our client company, Dallas Distilleries, maker of the Herman Marshall brand of Texas whiskies, hides in plain sight off the main road in Garland, Texas, amid sprawling warehouses in a business park. Behind an unassuming façade, fronted by a shop selling whiskey by the bottle, sits a cavernous space full of open-top cypress fermentation tanks and white oak casks, where a big gleaming pot still, like an engine from a steampunk movie, holds pride of place. I participated in one of their weekend tours, full of history, chemistry and fun. We listened to an account of how the whiskey is made, sampled bottled products, including bourbon and rye, and tasted the sour mash as well as the white dog — the new whiskey before it is aged. Along with other customers, I got to fill, cork, and label the bottle of bourbon I bought. Then Herman Beckley, who leads the tours, sat down with me to share some more details of their company’s history and explain how their experience working with SixB Labels has helped them to showcase and sell their products. 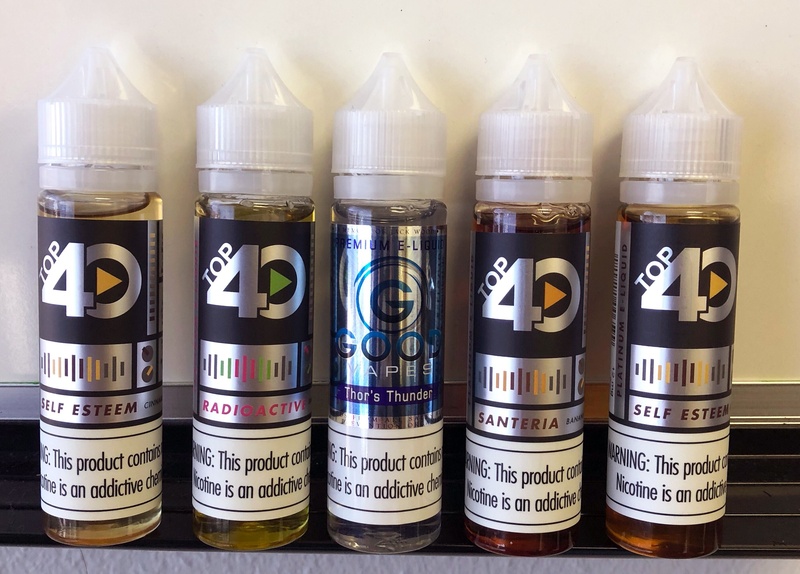 Client Chats Series — Talking with Erin Freeman from our client company, Good Vapes, a supplier of hand-crafted e Liquids and vaping hardware, which gave her an opportunity to share her vision and passion for her company. As she filled us in on its past, its current growth, and its prospects for the future, two important points emerged from her company story. These are the impact on her business of a fast-moving, ever-changing regulatory environment for her product lines, and the significant role that SixB Labels has played in the growth and success of her business. SixB Labels can offer many years of experience in the production of Cosmetic Labels. Part of the expertise we have acquired in our years in the label printing industry lies in making clients aware of necessary labeling regulations in order to help them comply with Food and Drug Administration (FDA) Guidelines, while simplifying the intricacies of clients’ Cosmetic Labels. To further meet our goal of Simplifying Labeling for our clients, we have composed a white paper on the Food and Drug Administration's current requirements for cosmetic labeling. In the United States, the packaging and labeling of cosmetic products has been regulated since 1938, when Congress passed the Federal Food, Drug and Cosmetic (FD&C) Act and the Fair Packaging and Labeling (FP&L) Act. The goal of these Acts was to protect consumers from cosmetics that contained harmful substances; bore labels that were false, misleading, or lacked required information; or sold in containers made or filled in a deceptive manner. In this white paper, we offer you an overview of Cosmetic Labeling requirements. As part of SixB Labels' focus on Simplifying Labeling for our clients, we have developed a white paper on the proposed Food and Drug Administration nutrition label revisions that were supposed to go into effect this year. While the FDA has placed the revisions deadline on hold, we still believe the white paper is a valuable resource for food manufacturers to evaluate their labeling. Most Americans surveyed have said that they use the nutrition facts label on food products to make better shopping choices. As a result, the FDA has spent more than two years working on updated guidelines for food labels, meant to incorporate the latest information from nutrition science, in accordance with the new 2015-2020 Dietary Guidelines for Americans and the newest Institute of Medicine recommendations. The format changes should also make it easier for consumers to access this information, to help them make the right food choices for themselves and their families. As 2017 comes to a close, we look back at one of the year's highlights for SixB Labels in receiving two Certificates of Merit by the Premier Print Awards. 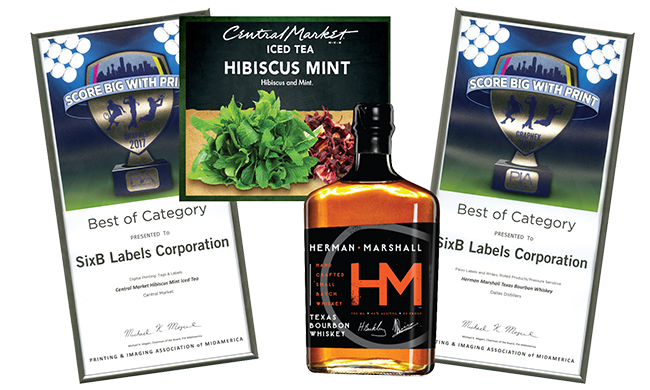 These Best of Category awards are within the areas of Flexo and Digital Printing for labels we manufactured on behalf of Herman Marshall and Central Market, respectively. Established in 1950, the Premier Print Awards is the world's oldest and most prestigious international print competition, conducted by the Printing Industries of America (PIA). Participating companies — including those from the United States, Canada, Mexico, South America, Australia, China, and other nations from around the world — compete for recognition as one of the best in print. The Premier Print Awards Competition recognizes only the highest quality printed pieces in various categories. Over 2,200 entries were submitted for the June 2017 judging. The word meaningful only begins to describe how honored and excited the SixB Family is to have recieved these awards. It is particularly special to garner this acknowledgement of excellence from our peers in the printing industry! What is Hot Foil Stamping? 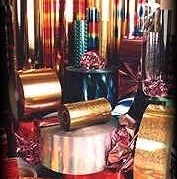 Hot foil stamping is the process used to print hot foil labels or hot stamp labels, among other products. 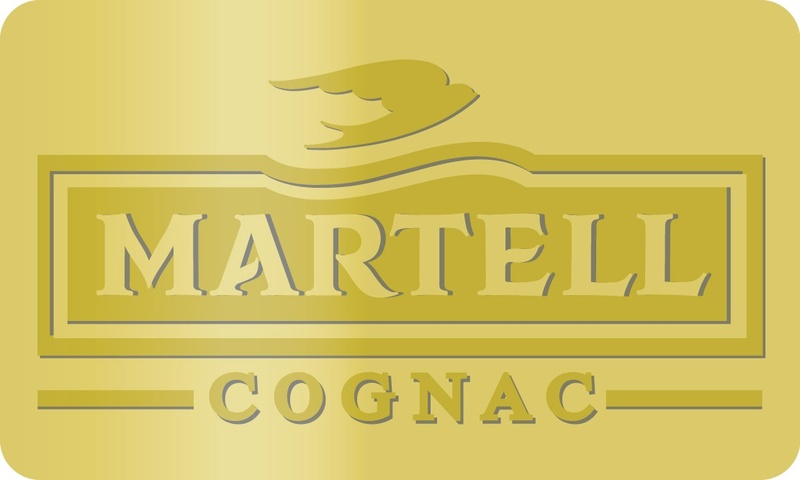 It may sometimes be referred to as hot stamping or foil stamping and is a fantastic way of producing high-quality luxury labels. The process involves the use of a hot stamping machine, where a die is heated and the product to be stamped is placed below it. The die is then pressed through a metallized or painted roll leaf carrier and the dry paint or foil is impressed into the surface of the product, in this case a label. Because the materials involved are dry, hot foil stamping is a non-polluting process. 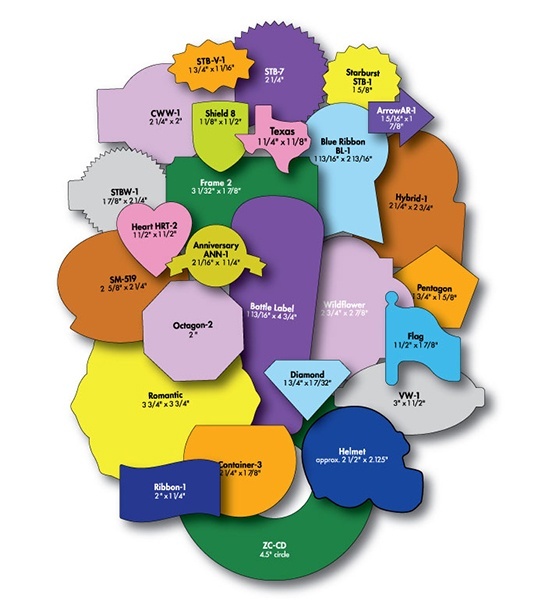 Die-cut labels enjoy a universal presence in the realms of business and industry. 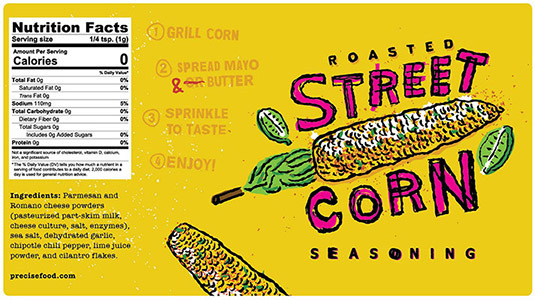 These labels can be produced with a wide variety of printing techniques and have a multitude of applications. So if you have shopped for retail products, used labels in your company's operations, or produced labels, the odds are very high that at some point you will have dealt with die-cut labels. 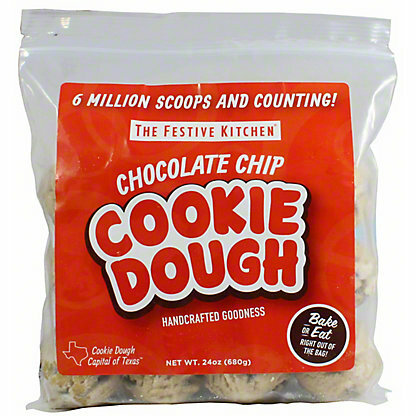 Normally, die-cut labels are created by using a shaped cutting tool, as you would use a cookie cutter or pastry cutter, to slice through material. This may produce a finished product with rounded rather than square corners, (square corners are more likely to catch on things than round) and one that is generally easy to apply. Often, a custom die-cut label project requires the production of a label that does not conform to any standard shape, but is instead based on a wide variety of images, such as a ribbon shape for an anniversary seal, a triangle, heart, or football, or some other custom shape.